Enjoy our collection of over 30 recipes created by our Momsanity Ambassadors. These professionals are the BEST in the business and we are so fortunate to have them as a part of our team! 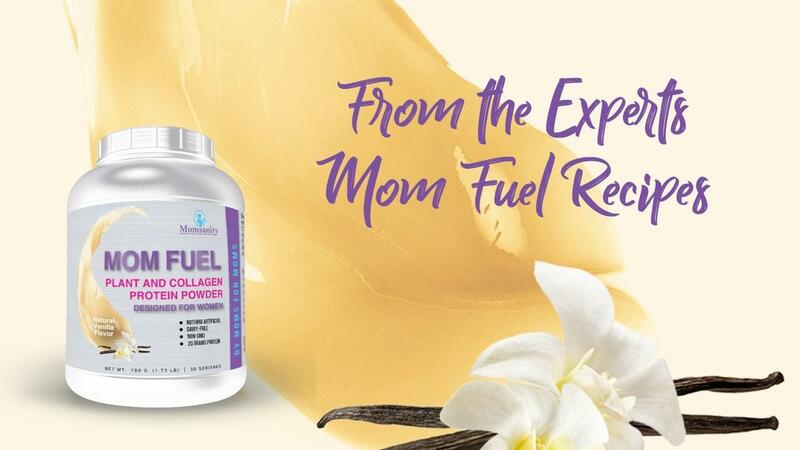 Enjoy your Mom Fuel SO MANY WAYS! 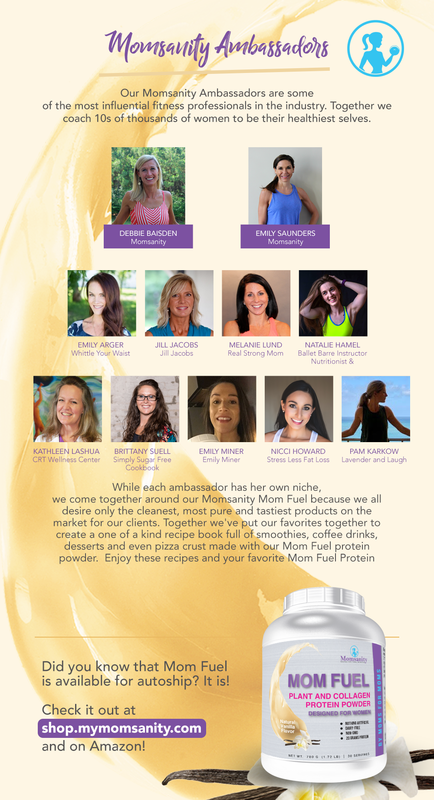 If you have not yet purchased Mom Fuel you can do so HERE. We even offer FREE Shipping on monthly autoship and all orders over $50.